Blizzard’s masterful trailers have wowed us for over 12 years, but which ones should you watch? 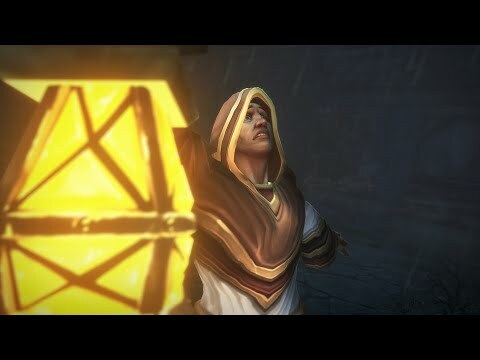 Blizzard Entertainment’s cinematics have always been absolutely breath taking, even in the days of the original Warcraft series. When World of Warcraft debuted, Blizzard seriously upped their game, and gave us some of the most amazing trailers I’ve seen to this day, and I will always remember them. Let’s go through some of the trailers you MUST watch. Who else wanted to be a dwarf hunter after this? 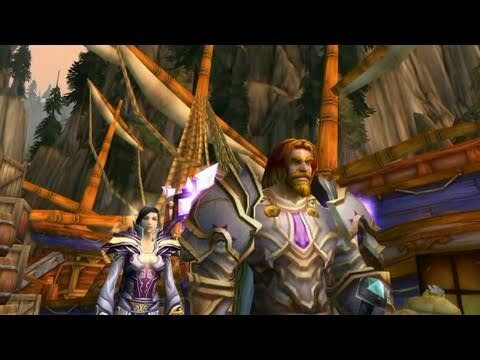 Possibly the most iconic WoW trailer to this day, this gem was released to promote the first original game, and made a lot of people want to play the classes previewed in this trailer. Which did you first play? When cinematics were much simpler. 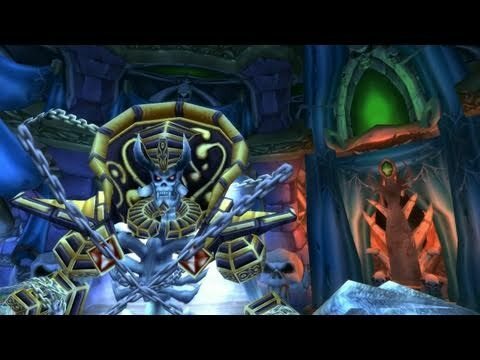 In this trailer for the release of the original Naxxramas, Blizzard use a character model and in game footage by the bucket load. This character is supposed to be Kel’thuzad, who tells his story to us before he turned into the Lich we’re destined to kill in Naxxramas itself. We really weren’t prepared for this trailer. 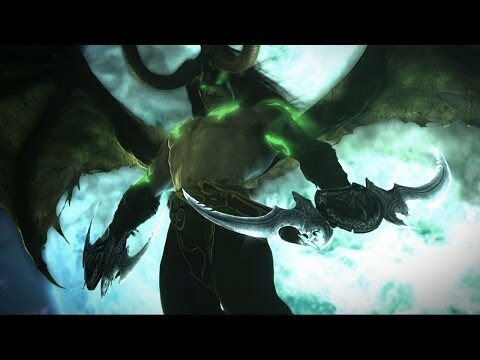 When The Burning Crusade was announced, long time Blizzard fans around the world shook with anticipation, as the trailer showed us that we were finally going to face Illidan Stormrage, who we first saw in the original Warcraft games. It also gave us one of the most quotable lines in WoW history. I wish we had everything in this trailer. Blizzcon is a haven for gaming fans. In 2007’s event, Blizzard revealed their next expansion pack, titled the Wrath of the Lich King, this reveal trailer almost lost to history shows some of the intended features in the expansion, and even shows some that didn’t make it into the final cut. 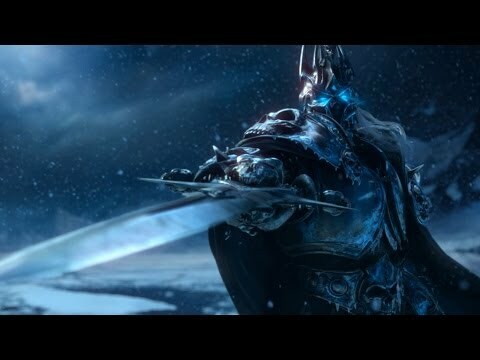 Wrath of the Lich King quickly became one of the best expansions in WoW after its release, and this trailer one of the most memorable. Here, we see even Sindragosa be raised by the Lich King, and get a glimpse of the threat to come. After Wrath of the Lich King, players had no idea what to expect next from Blizzard. 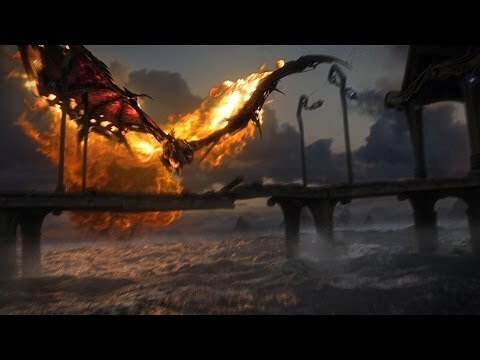 When they announced that Cataclysm was their next expansion, this trailer came with it, and we were greeted with the worst dragon yet: Deathwing. 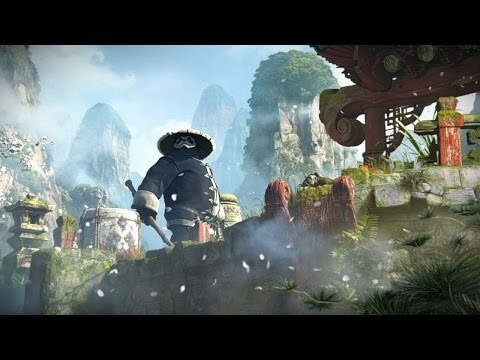 When the Mists of Pandaria Trailer was revealed, Blizzard took us back to a Warcraft style cinematic featuring the two factions, a human and an orc, fight it out for victory. 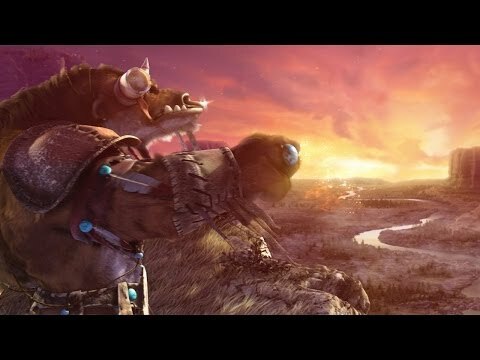 When they’re interrupted by a Pandaren, this trailer quickly becomes the most light hearted addition to WoW to date. The Vale… gone but never forgotten. When this trailer released, I was absolutely hyped. 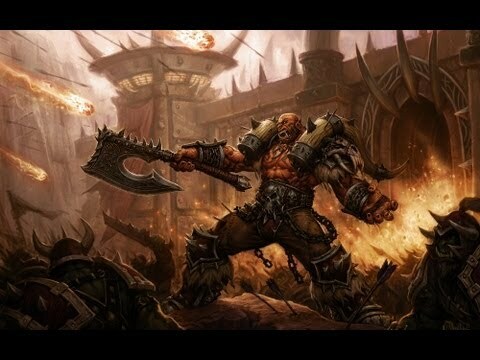 Watching it for the first time gave me chills, and I was so excited to get to play through this content and finally defeat Garrosh, who I’d come to hate. Unfortunately this content lasted a year and was stale pretty soon. 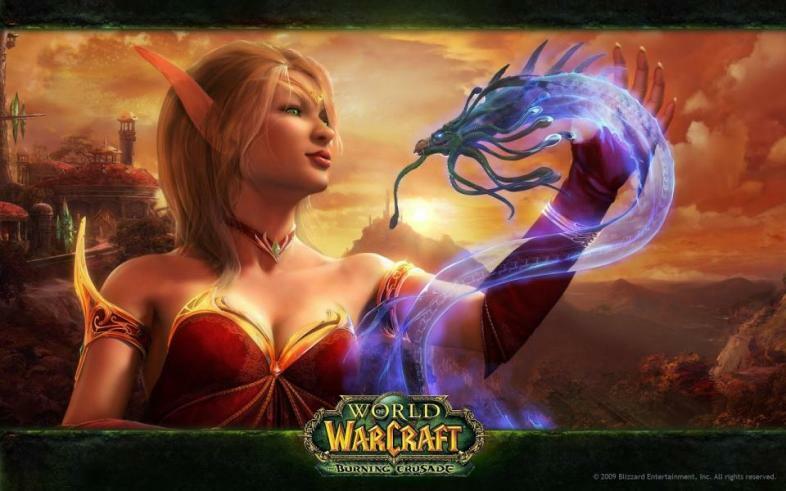 Warlords of Draenor was the next expansion to come, and was traditionally a bad addition to the world. But this trailer is still absolute genius, and deserves to be regarded as such. Still epic! When Legion was revealed, I was so excited to see what would bring us back from WoD. 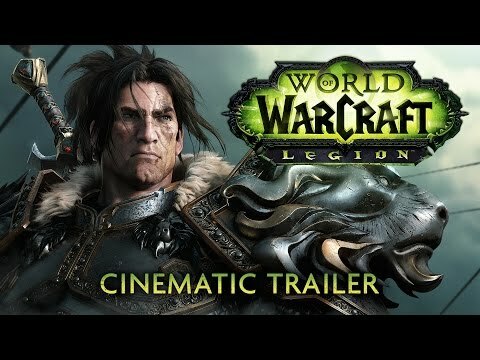 To see this entirely epic trailer was a breath of fresh air, and quickly became one of my favourite WoW cinematics of all time. I’ve gone and made a mess. Karazhan is one of my favourite places in the game, both for its lore and the original Burning Crusade raid. When Return to Karazhan was announced last year, I jumped with joy, and to see an old favourite like Moroes make preparations once again made me so happy. 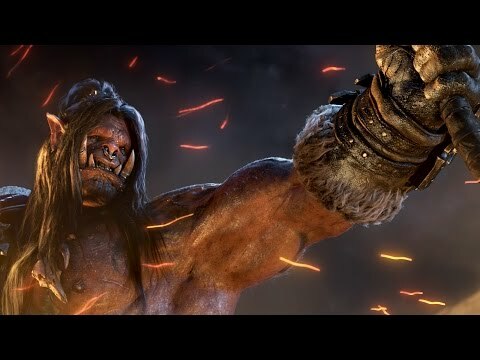 That’s it for my list of WoW trailers you MUST watch. Do you agree?